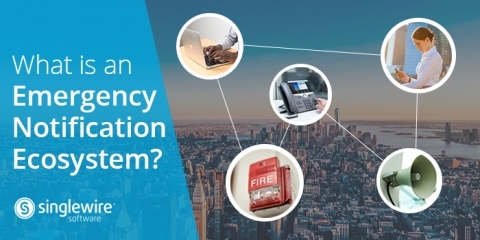 Learn how to build a mass notification ecosystem in your organization and how it can enhance safety and communication. 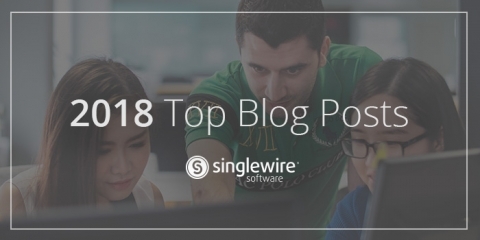 Read up on our top 10 blog posts from 2018 to get the latest product news and information on trending safety topics. 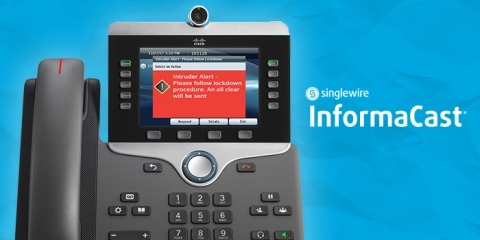 Singlewire Software now offers enhanced performance for displaying icons with emergency notifications on desk phones and desktop computers. 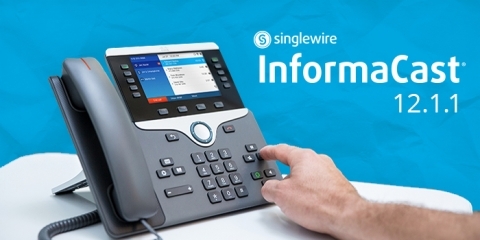 Read about the latest updates included in InformaCast 12.1.1 that enhance the emergency notification system user experience. 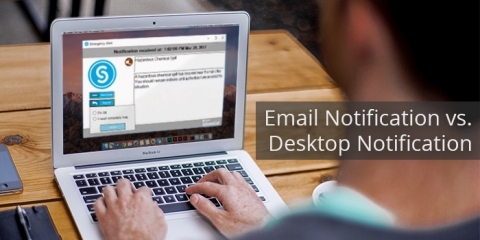 Learn when to use email notification and when to use desktop notification to send communications about emergency situations. 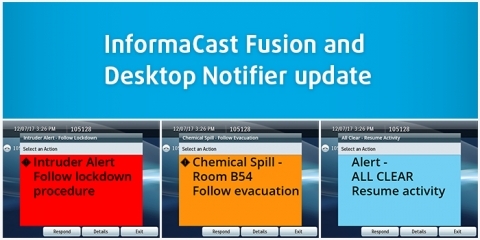 Our latest InformaCast Fusion update brings Desktop Notifier management into our web interface and more. 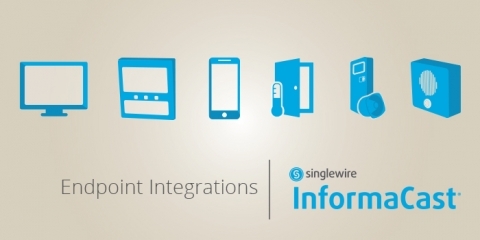 Understand the methods InformaCast uses to integrate with other devices. 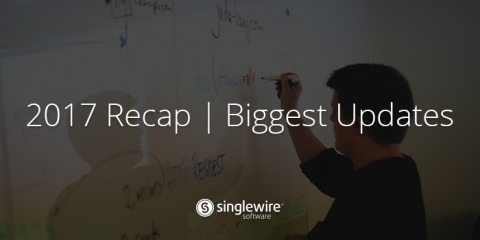 Read this recap of our biggest InformaCast updates from 2017. 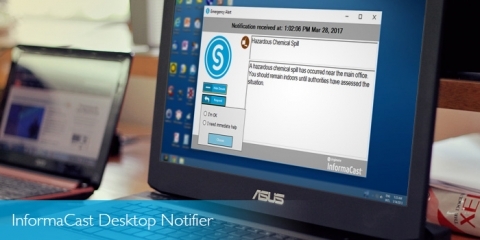 Desktop Notifier for InformaCast Advanced gives users the ability to send emergency notifications to desktop computers within their organization. 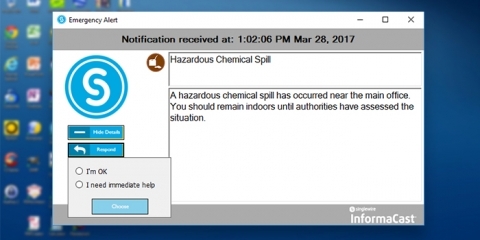 Singlewire Software, a leading mass notification technology developer, releases InformaCast Desktop Notifier 4.0, which provides InformaCast Advanced users with four different options for to display emergency notifications on desktop computers.